The Catalans Dragons of Perpignan keep surprising their fans. In just four seasons in Europe's principal Rugby League, the Super League, they've just landed themselves in one of the semifinals, that will be played today (21.00) in England against the powerful Leeds team. The winner will go to the finals on October 10 in the mythical Old Trafford Stadium in Manchester. Kevin Walters' team gets to the semifinal after a very irregular season. In the regular season, they ended up eighth, the last place that qualified them for a place in the play-offs for the final. In this second phase of the league, the Catalans surprised everyone with two clear victories over Wakefield and Huddersfield. Today they face Leeds, the fittest and most feared team of the season. The other semifinal will be played Saturday between St. Helens and Wigan Warriors. Neo-rural computer book writer and publisher. Currently International Committee Chair for the Catalan National Assembly. 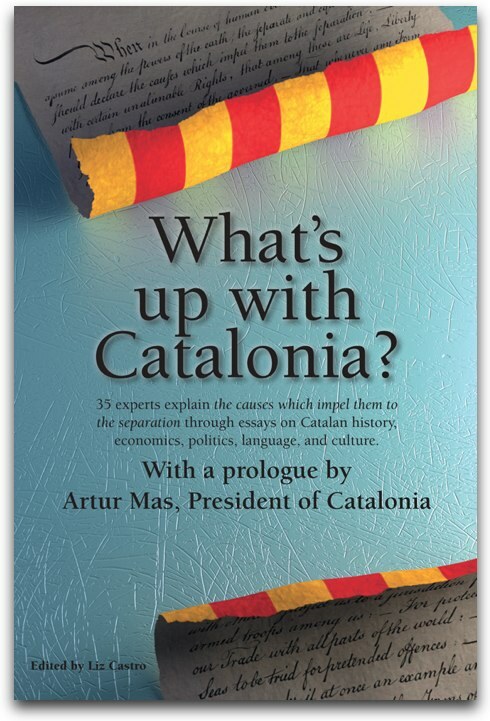 If there's an article about Catalonia that you'd like me to translate into English, just send me the link. Many of the articles published on this site were translated with permission from Vilaweb and Racó Català and are labeled accordingly. The rest were written by Liz Castro. These translations are licensed under a Creative Commons Attribution-Noncommercial-No Derivative Works 3.0 United States License.